Improving the standard of the state of health facilities in the Tailevu province is one of the priorities for the Health Ministry. Health Minister Dr. Ifereimi Waqainabete highlighted this following numerous concerns raised during the provincial council meeting this week. 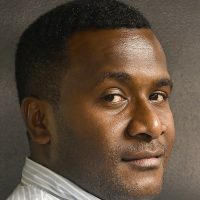 Dr. Waqainabete says they’re currently working on several plans to change the current set up of some health facilities in Nausori and other sub-divisional hospitals. He says there is still a lot more work needed to be done to raise the standard of health facilities in the country. 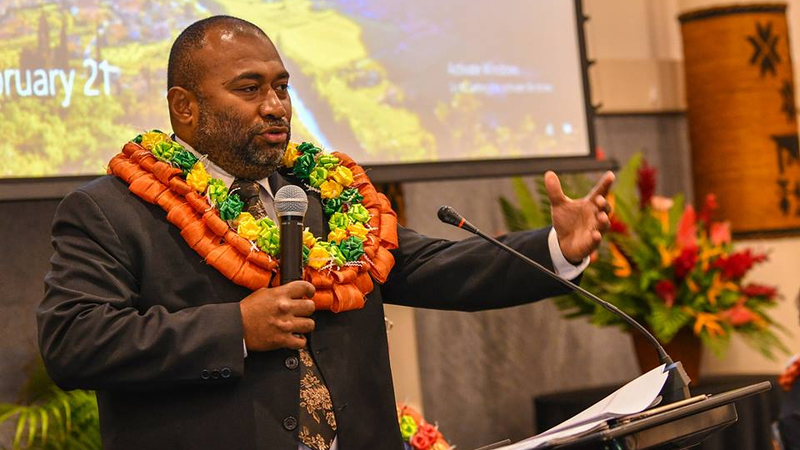 Meanwhile, the Health Minister says the ministry is aware of the difficulties faced by some Fijians in trying to acquire quality medical services. Dr. Wawainabete says they’re still looking for avenues to improve their service delivery.